Need to update your credentials with a new and more secure password? Update your password for all Tokeet apps easily without having to sign out of Signature. Click the down-arrow next to your name in the top-right corner of the screen. 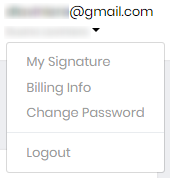 Click Change Password to open the Change Password modal. Enter the new password twice, and click the Save button to update your password. 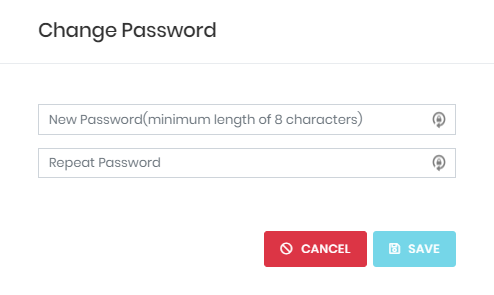 This will change the password for all subscribed Tokeet apps.